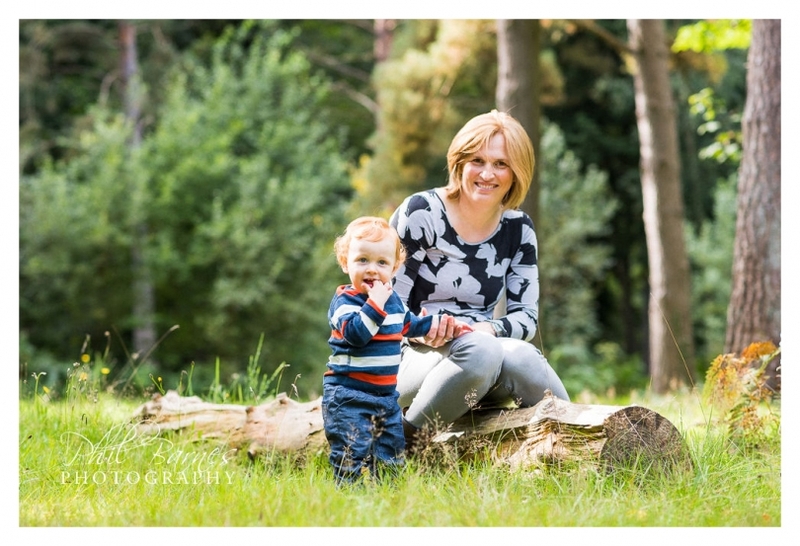 Portrait Photographer: A visit to Lynford Aboretum, Norfolk. 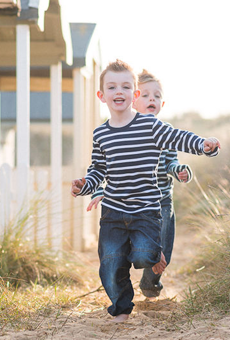 Family photography with young children needs a relaxed and patient portrait photographer and an environment in which children and family can relax enjoy themselves and enjoy being together. 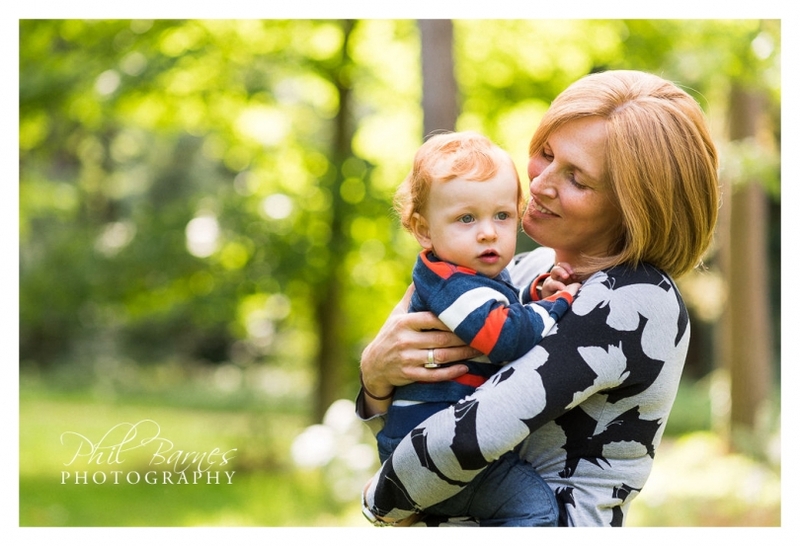 Lynford Aboretum was the chosen location for a recent shoot with a young family. The aboretum has massive grounds, lots of room to have a walk, relax, stop every now and then for some photographs and a little mess about before continuing on to the next photogenic spot. 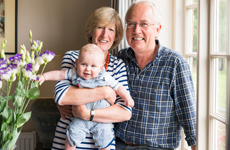 I was lucky to have photographed this lovely family before not long after the birth of their first child: now an adventurous and wonderfully cheeky 3 year old. This time it was the turn of the family’s new addition at just over 1 year, and a chance to document a little family life. 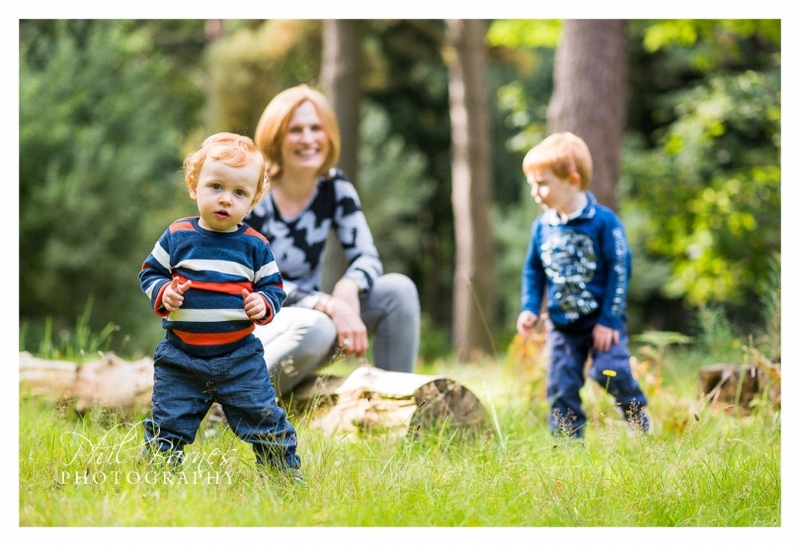 We had an afternoon session and the boys woke from a little nap refreshed and in a great mood to be photographed, finding themselves on a lovely day in a woodland environment who wouldn’t be? We sat amongst a lovely wooded area, perversely in the centre of the arboretum’s car park, before heading off into the park proper to explore the woodland walks, bridges, lake side and more. The boys were really well behaved, didn’t compete for mum and dad’s attention too much, enjoyed exploring and getting some fresh air. Dad and Mum enjoyed a good walk as did I, and we found ourselves feeding a healthy family of swans resident on Lynford’s lake before heading home. 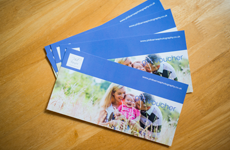 I hope you like some of the images from the session and hope if you need a portrait photographer that you’ll get in touch.